A test is one of the most classic ways to evaluate a student. And even with this traditional evaluation method, you can differentiate. For this blog post, Saskia Vandeputte from “Schoolmakers” gave me some great tips. She’s a specialist when it comes to differentiated learning. She makes her own (Dutch) e-courses for teachers that want to dig deeper in differentiated learning. Differentiated evaluation means that you perform student-oriented evaluation on those aspects that are relevant. 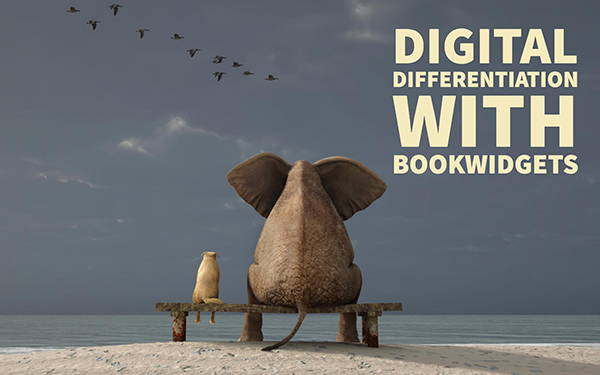 Differentiated testing comes in all shapes and sizes. But before we jump into this, there are a few important things Saskia would want you to know. Evaluating isn’t the same as giving grades. It’s more than just assessing: evaluation can also be used to guide a student on the right path. A good evaluation practice makes students learn and decide on their performance in relation to certain goals, so they make better and more informed choices. 2. What does “differentiation” mean? In this case, differentiated teaching is responding to the diversity among students. 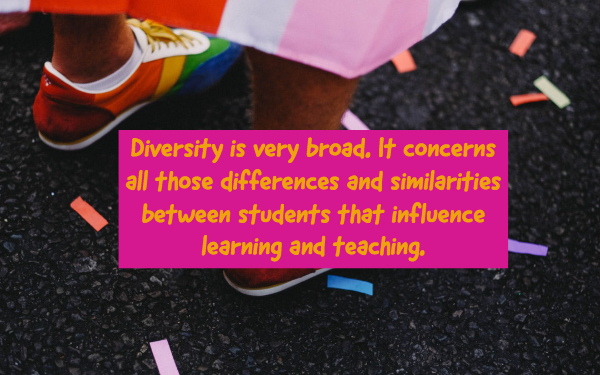 Diversity is very broad: it concerns all those differences and similarities between students that influence learning and teaching. Those who differentiate, accept diversity among pupils as a starting point. Teachers want their students to have high dedication, perform at their best, and be challenged. 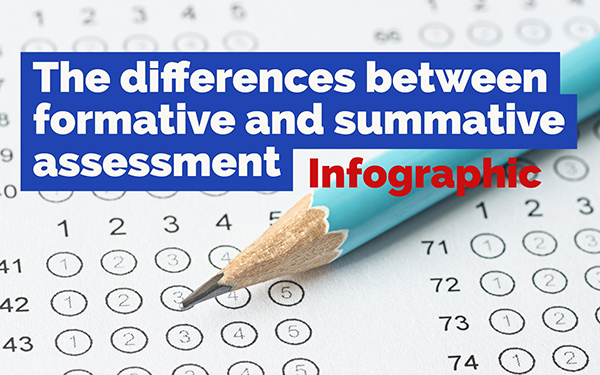 At the same time, teachers argue for support to meet the standard, for variation in evaluation methods, and for comparing performances with previous performances. It’s very hard to meet all the expectations. Teachers aim to put ‘the bar high’ in, combination with fair opportunities to show what students can do. This means that differentiated learning doesn’t mean you have to pamper students. The internet is full of beautiful evaluation forms. But without targeting your evaluation, these are empty boxes. What exactly is it that your students have to (want to) achieve? First, set a goal. Then, choose an evaluation format targeting that goal. In the examples below, you usually have to read between the lines: people only come to learning thanks to specific information about their own learning process. 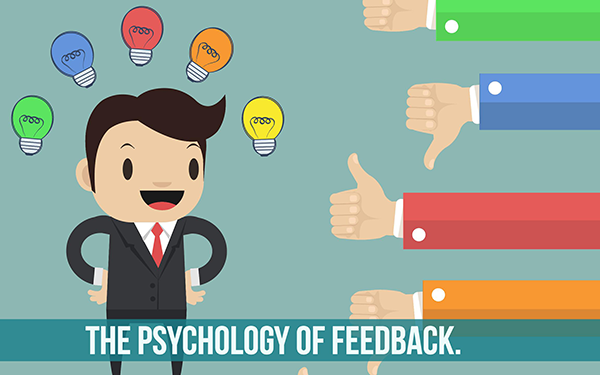 Meanwhile, books have been written about the power of feedback. 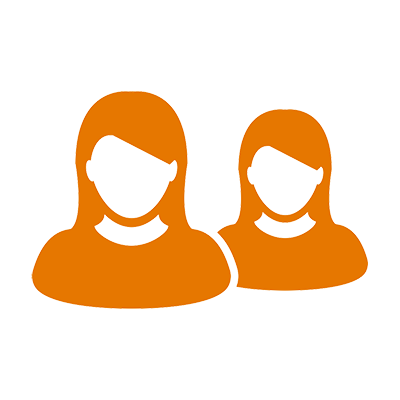 Keep these 5 tips in the back of your head when you want to differentiate your evaluations. Then, I can show you 10 examples of differentiated evaluations, according to Saskia. Give students the possibility to take the exam outside. Maybe the green environment gives students some inspiration. One thing is sure: the oxygen level outside is much higher than inside a dusty classroom. A cheat sheet teaches students to learn in a certain way as well. When students aren’t motivated to learn, a cheat sheet can help. When students are making a sheet cheat, they are actually engaging with the content. This way, studets will remember much better (and don’t even need a cheat sheet). In this tip, students get the chance to talk with each other for 5 minutes about the test they just got. That way, students are developing strategies to order the knowledge that was evoked by this brief conversation. Students learn to handle knowledge in a more functional way. Make sure to not just ask reproductive questions, because these make evaluations less effective. Create a test with a common part and an optional part A or part B. Use bonus questions or two different choice questions that test the same learning objective. These are both ways to give students a “choice”. Not every pupil must take the test. You’re probably wondering how that would work? The concept is simple: students look at each other’s test and provide feedback. It all starts when students come to the classroom for a test they’ve all learned for. At that moment, you choose about five or six students who do not have to make the test, but form the assessment committee. While the others go to work, the commission makes a check model. In other words: they have to come to an agreement with each other about the right answers, decide whether or not to count something good, and whether alternative answers are possible. In this way they prepare for the real check-up and at meta-level they think about the lesson material. With every incorrect answer there is an explanation of the committee, and the students get the chance to check with the book if they agree with the judgement. Subsequently, they can discuss matters with the assessment committee in a classical manner, in which the teacher, as moderator, keeps as much as possible in the background. During the year, everyone eventually takes part in the assessment committee. A test that encourages collaboration? It’s possible! The two-stage test is an easy way to integrate collaborative learning into an individual written test. In a two-stage test, the student first makes the test individually (part 1), and then makes the test in small groups of four students (part 2). During part 2, the classroom is filled with inspiring and effective discussions in which students actively participate. Through the involvement of students during the exam, the discussions ensure that students learn a lot from each other. Moreover, two-stage testing appears to have a positive effect on learning before, during and after the test. Roughly you can say that a small minority of learning objectives really requires students to write. Within language courses, learning objectives of writing skills are included. Besides that, the importance of written evaluation is kind of relative. Measuring writing skills also quickly interferes with the measurement of students' actual learning objectives. Especially for multilingual students. So, make sure to provide language support (a bilingual dictionary, a glossary, a pre-structured answer). To keep an eye on the actual learning objective, you could also replace the written exam with an oral test. Lots of students get a large number of small test. Recognizable? Why not let them choose which ‘small evaluations’ count or not? Each student makes the test. But it’s up to the students to choose when their test actually counts as a mark. Freedom of choice is motivating. Want to do this without your school becoming a pony camp? Make sure to set some ground rules and give your students guidelines that gives them certain criteria. They’ll have to discuss, considering every criteria, which test count and which doesn’t. This one in probably more common than the rest of the examples. Ask students to think up test questions themselves. It is one of the ways in which bright pupils do not simply have to do ‘more of the same’. It also keeps students busy with the learning material. Want to give students the time to find solutions (together) for a (very) difficult problem? With a take home exam, you stimulate students to integrate different subject matter components and process them in a demand-oriented way into a coherent whole. In order to bring a take-home exam to a successful conclusion, a student must be able to do more than merely reproduce the information. The complexity of the assignment and the expected answer is relatively high in a take-home exam. The student almost always has to look for additional information at home. In any case, he must appeal to his insight into the course, his critical attitude, his ability to analyze and synthesise to solve the assignment. Here, students will be responsible for organizing their tasks during the semester. In this testing policy, students must become competent and self-reliant. to be able to direct studies: make a study choice. to be able to organize studies themselves: to develop plans and independent study activities. to be aware of their own learning style with the strong and weak aspects. So that’s it for this post. 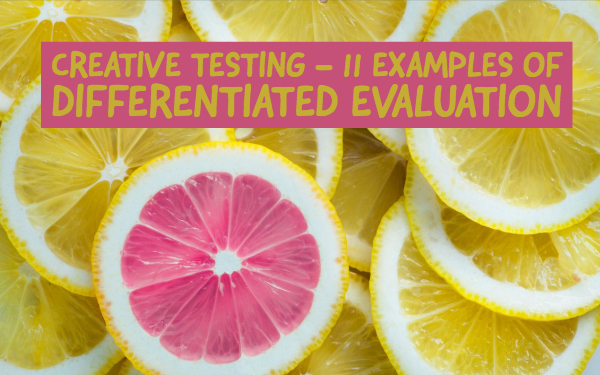 I hope you can use some of these differentiated evaluation formats in your own classes! P.S. Want to read this article in Dutch? Saskia wrote about it right here.